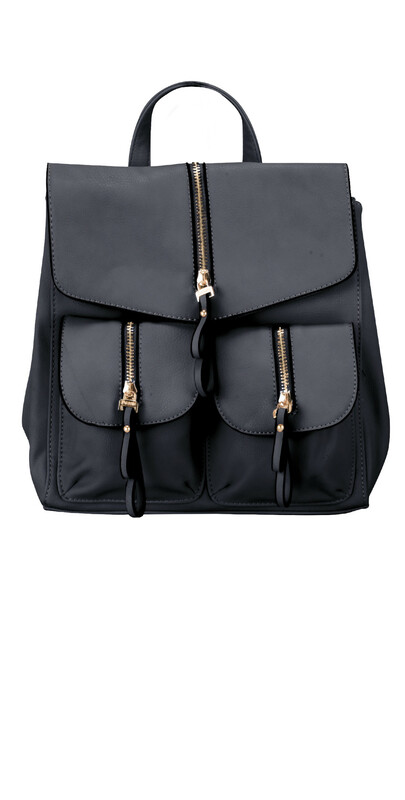 Perfect for everyday, this Bessie London Carrie Backpack will soon become your go-to bag. 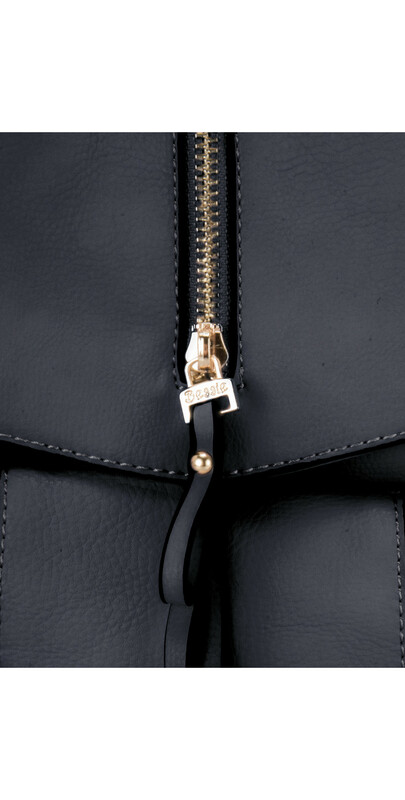 Store all of your essentials into all of the small pockets this bag has to offer. Style yours with jeans and a tee for simple styling.